Hello blogging world! I know it’s been a while, and I know you would rather this post be a contest or something. HOWEVER, I am very excited to be announcing a weekly feature on this blog called Perusing Poetics. Full disclosure: it’s for a class. I am literally in a class right now called “Poetics” and part of the goal is to relate some the theoretical stuff we’re doing to our personal stories. So yes, I am going to be mentioning some very big words every once and a while. But also … you know me. It’s going to be fun. In case is anyone is wondering, they very much aren’t. Until recently, I have lacked any smart what to defend this other than ARE YOU SERIOUS RIGHT NOW. 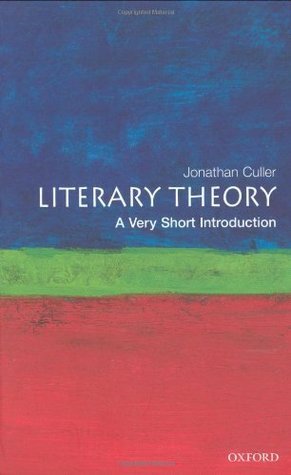 For last Tuesday, the class read Jonathan Culler’s Literary Theory: A Very Short Introduction. This slim book is actually a really great way to dip your toes into lit theory if that’s of any interest to you. Of interest to me, though, was being introduced to the difference between the term poetics and the term hermeneutics. According to Culler, poetics begins “with attested meanings or effects and asks how they are achieved” and hermeneutics “starts with texts and asks what they mean” (Culler 62). Blah blah technical blah, right? Poetics is the backbone of my writing degree. When I’m in a workshop and we’re talking about what does and doesn’t work in someone’s story, we’re utilizing poetics even if we don’t know how to express it. Talking about how metaphors cause emotion or why you love or hate a certain character–when you puzzle those things out, you’re applying poetics. 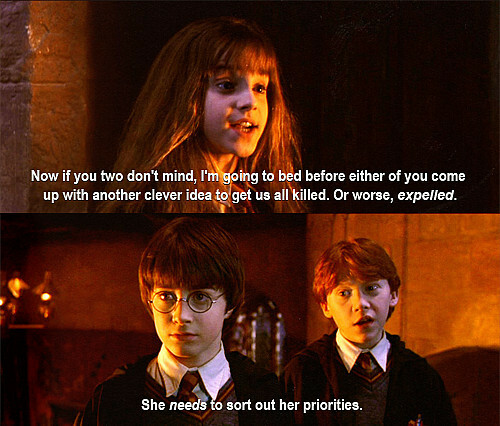 But this conversation is different than what goes on in an English classroom, in a weird way. English classrooms take for granted to actions that went into the writing process and look at the meanings of the written words. When we look at metaphor, we piece it apart to understand what the metaphor is trying to say, not how the writer said it. Sound confusing? I promise it isn’t. You probably know that to be a reader, you don’t have to be a writer (the reverse can be true but not always wise for the writer). That’s two very different actions: absorbing versus creating. For me, the two ideas are like a yin yang. Neither are the same, but they both help me understand the other in weird ways. Together they create a two sided coin that create a bigger idea in my head, that I personally feel makes me a better rounded writer and a better rounded reader. I also know I’m one of the lucky ones at a college that separates the two departments. Sometimes writing degrees are housed in the English departments, and the differences between the two become almost nonexistent. Maybe I’m so crazed about this because I know I almost WASN’T this type of double major. I was originally English Teaching, because I thought, “I already know how to write!” But what weighed on my soul that entire first semester was the utter lack of creating. The lack of sharing the knowledge of how to create a world with a group of people. For me, learning about reading and what makes this interesting to read has always led to a direct translation of application, the idea that I want to try writing like that. Whatever you think of me, I am now armed with some theoretical knowledge to defend my choices of major. (I shouldn’t have to, but people are people). It also gives me some knowledge about how my own brain works, and why it feels like Writing and English classes are such different workouts for it. Maybe I’m nerdy, but I think that’s really cool.